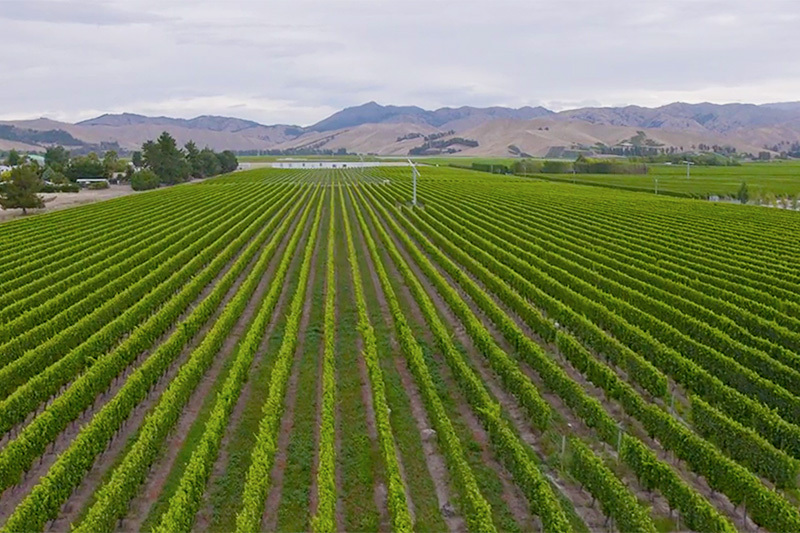 New Zealand, where angels lightly step over a lush landscape and leave behind their magic of tranquility, stunning awe inspiring scenes and people who will leave a mark upon your heart. A country where hobbits hide and laugh with each other, where giants sleep under the brightest stars, where black sand mingles with white, a land that touches you, moves you and makes you never forget the colour, the purity, the sense of place. We care how you feel our country, how you sense yourself in the heart of your journey in what we believe is the most beautiful country on earth. 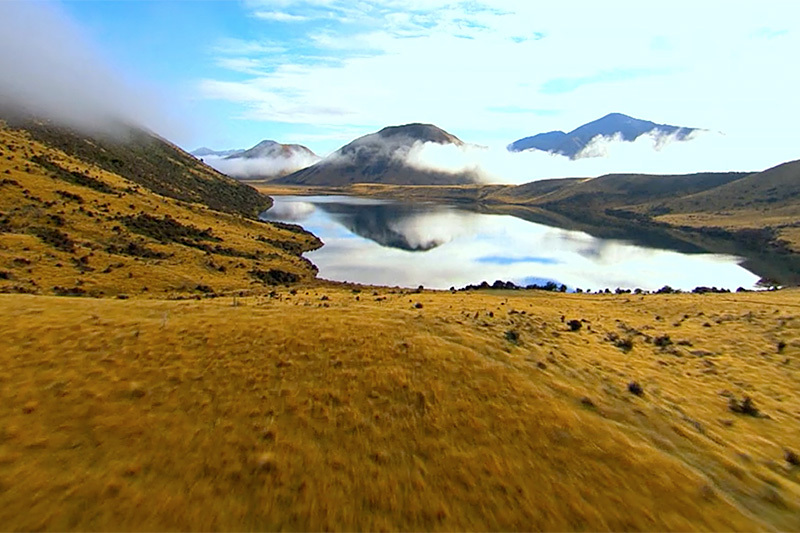 Rated as one of the top six scenic train journeys in the world, the famous Tranz Alpine train will take you deep into the heartland of the South Island... a coast to coast journey through some of the world’s most extreme and beautiful scenery. 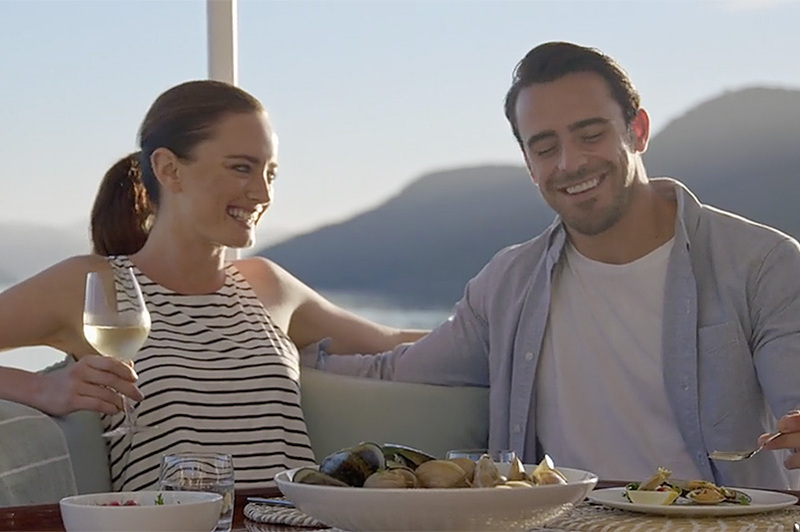 The Tranz Alpine winds its way over massive viaducts and through spectacular gorges and river valleys, tracking slowly across the country's greatest mountain range, the Southern Alps. It stops in the heart of the Southern Alps at Arthur’s Pass before descending through lush beech rain forest to the West Coast town of Greymouth – a great base for visits to Punakaiki and the always popular glaciers. 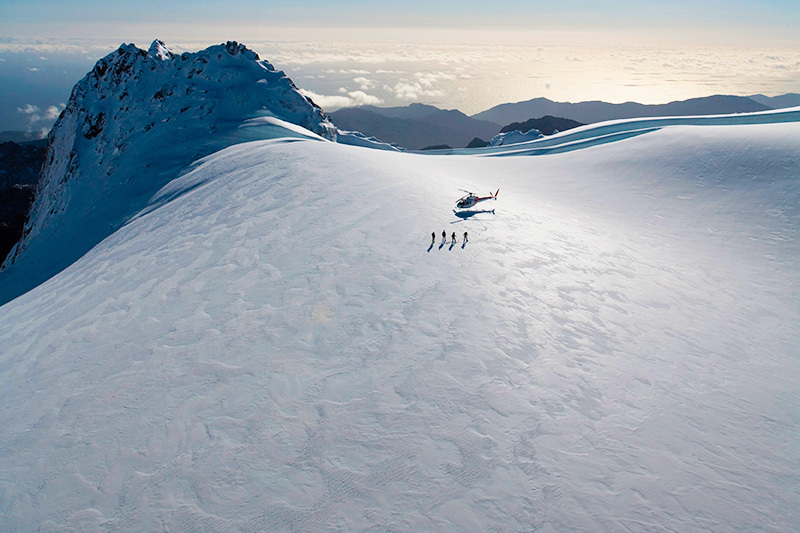 What about a New Zealand Glacier Heli Hike? The rugged West Coast of New Zealand is hemmed between the Tasman Sea and the imposing Southern Alps, making for spectacular contrasts in the surrounding scenery. Franz Josef Glacier, found in the stunning Westland National Park, is one of the most spectacular glaciers in this region. Combine an awesome scenic helicopter flight over the glacier with a unique guided walk amongst the ice caves, pinnacles and seracs of this pristine, alpine environment. You'll see the extraordinary colours of the ice-flow from above and then up close, on an unforgettable guided walk. 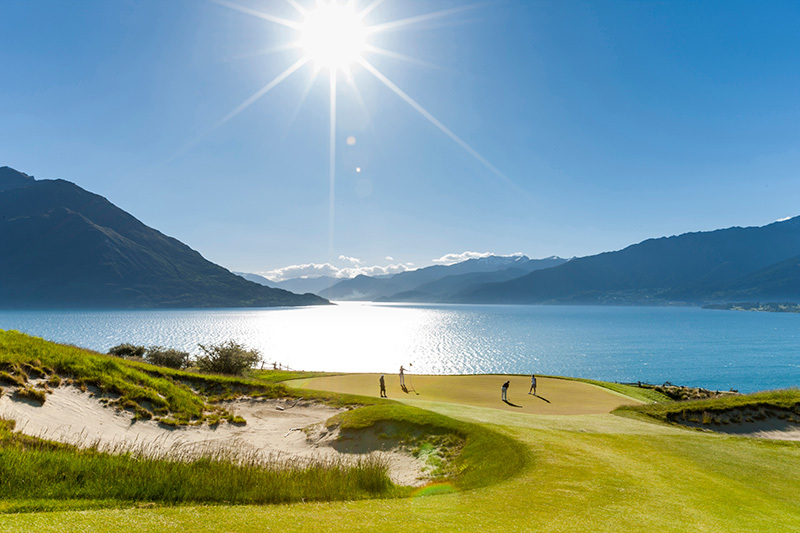 Or a Queenstown & Mount Cook Spectacular? 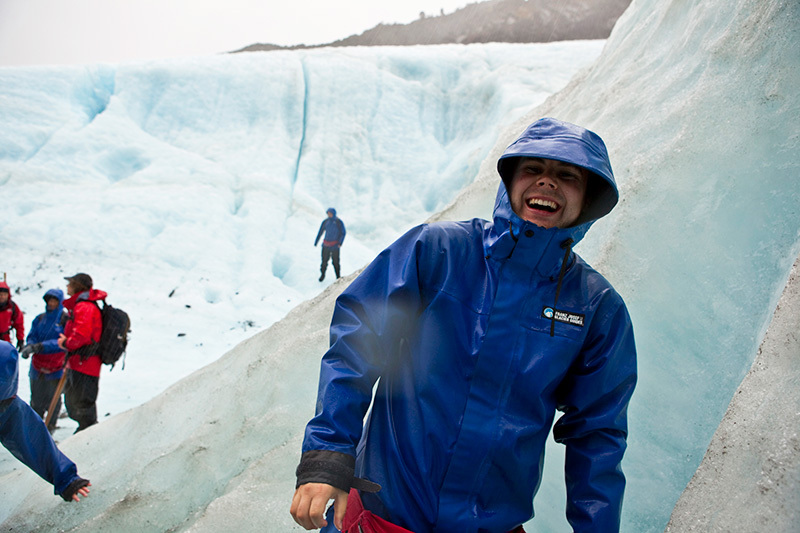 The ultimate South Island glacier experience with glacial ice falls, crevasses and views from ocean to alps. Cross the New Zealand Southern Alps spine and circle the peak of magnificent Mount Cook (Aoraki). 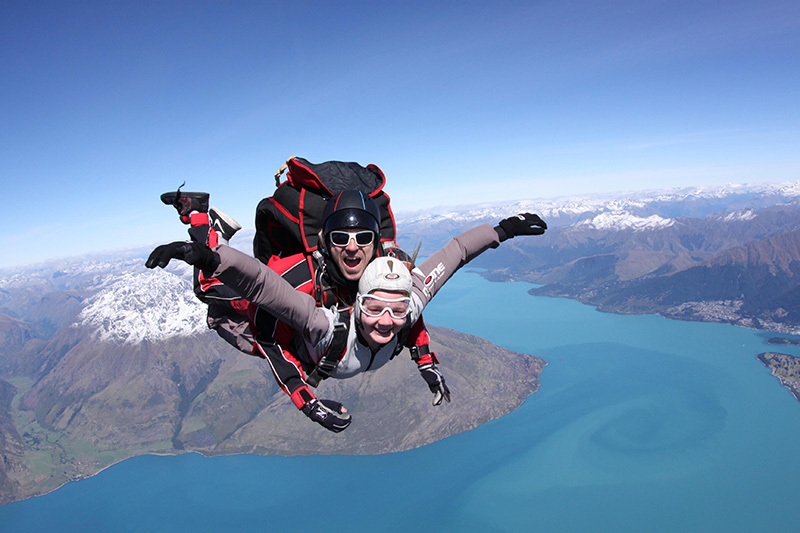 From Queenstown with it's snow capped mountains to Lake Wakatipu try the ziptreck which can be experienced on an interpretive guided tour using flying foxes as low impact adventure access. Join us on a series of lines that traverse the forest in a way that will never be forgotten. This Queenstown tour is perfect for families, groups and those who have never ziplined before. Come join us on our exhilarating Moa zipline (flying fox) adventure above spectacular Queenstown! Ride up the Skyline Gondola and then glide through the tree tops on a series of four flying foxes. Your experienced Guides will deliver an interpretive tour as you "Zzziiiiiip" from tree to tree. Breath in some pristine New Zealand mountain air as you venture on a carefully crafted journey that combines exhilaration, adventure and ecological exploration. 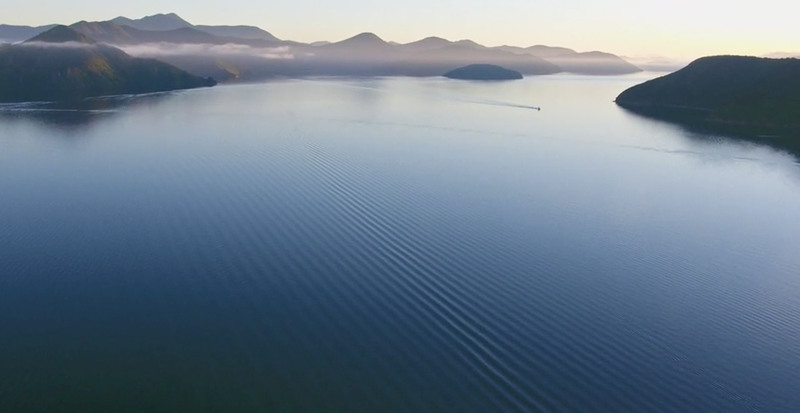 With spectacular views of the surroundings, this tour offers a thrilling eco-adventure, while also providing the opportunity to learn about what this breathtaking place has to offer. 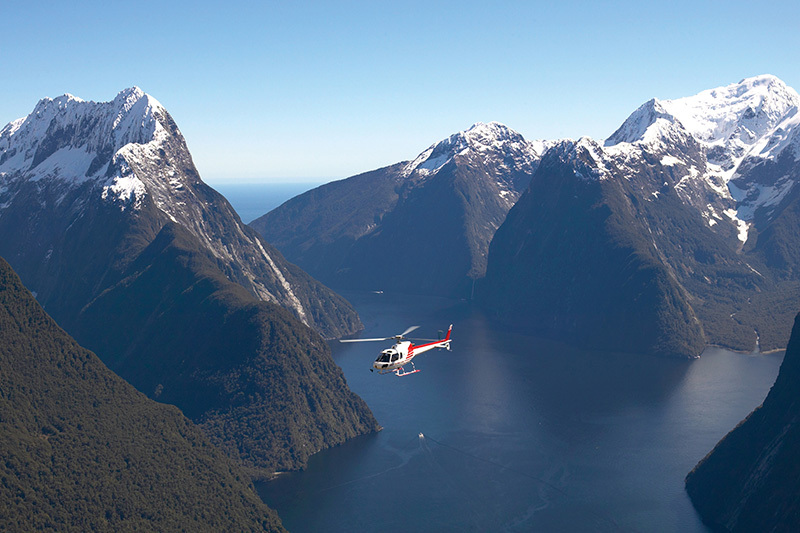 The perfect Queenstown adventure for you to enjoy! Whatever your journey, let us take you through a land of mystery, a land of friends, a land of purety and peace and allow us to guide you through mountains, snow, rainforest and beaches in the South Island and North Island of New Zealand.